“YouTube has been Banned”. Yes, you read the right thing. But it’s not by the YouTube authority; it has been done by the Government of Bangladesh. From 22.00 (GMT +6) local time, the Bangladeshi government has been blocked all the gateway of YouTube website channels from any Bangladeshi Internet Service Provider’s links. 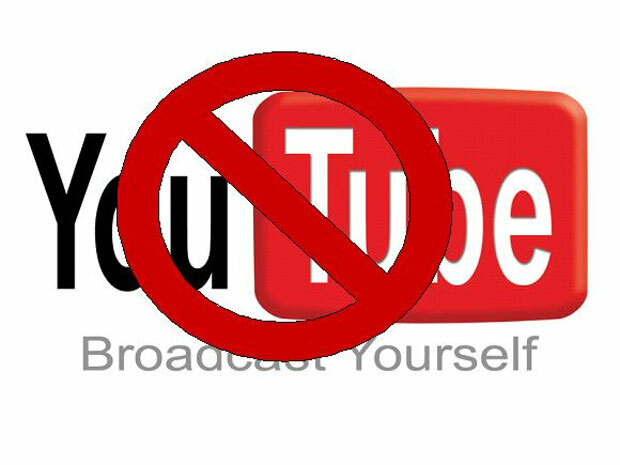 Due to hosting and still sharing the controversial and Anti-Muslim film, the local government decides to block the most popular video hosting and sharing site YouTube on Bangladesh to avoid the sharing and broadcasting of this anti-Muslim video. That is one kind of government’s protest against the YouTube authority. Not only Bangladesh, Pakistan and Afghanistan’s government also banned YouTube at their country for this reason. “Innocence of Muslim” is an anti-Muslim video film which has made for disobeying the Islam and Muslim’s most respected person “The Prophet Muhammad (SM)”. It already caused an American Ambassadors’ death in Benghazi in Libya. Okay, this one is more about us than you. YouTube staff review flagged videos 24 hours a day, seven days a week to determine whether they violate our Community Guidelines. When they do, we remove them. Sometimes a video doesn’t violate our Community Guidelines, but may not be appropriate for everyone. These videos may be age-restricted. Accounts are penalized for Community Guidelines violations and serious or repeated violations can lead to account termination. If your account is terminated, you won’t be allowed to create any new accounts. For more information about how the Community Guidelines are enforced and the consequences of violating them, please visit the Help Center. So now we are waiting to see the legal action of YouTube authority. We know that, this is not only anti-Muslim film, but this video is increasing the religious violence between Islam and Christian. So we hope the YouTube authority should take action against this and save the upcoming clash between two religions and maintain peace in this world.